Available mid-week and weekends throughout the year. Please note Grand Hotel Continental is closed for refurbishment until May 2018. 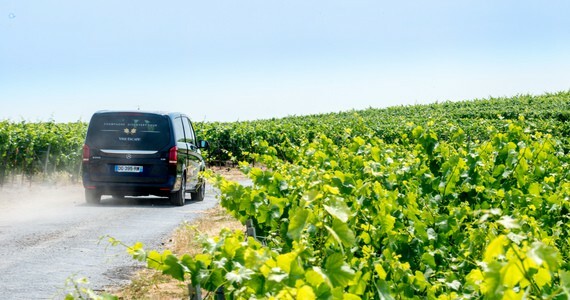 This is the tour for those on a tighter budget who would like a simple short break; however, in common with all Grape Escapes Champagne holidays, we don’t skimp on quality just because it is inexpensive. 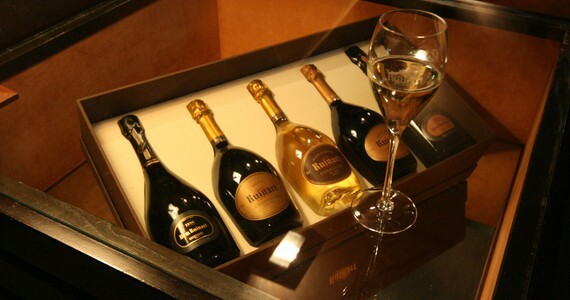 Both of the Champagne Houses that you will be visiting are situated within walking distance of the city centre. Walking distances can be up to 25 minutes, therefore you may prefer to ask your hotel to arrange a taxi for you on the day. 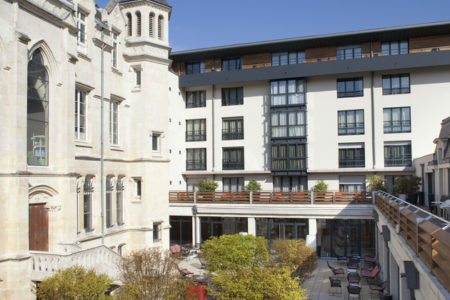 Upon arrival in Reims, check into your chosen hotel in the city centre. 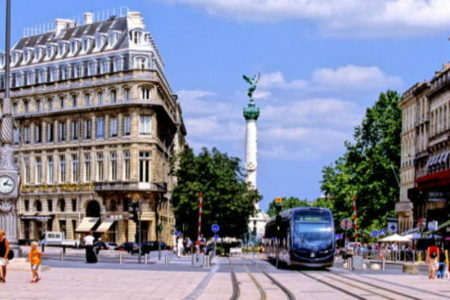 After settling in, walk across the city centre for a visit to a large, prestigious Champagne House in Reims for a tour of their cellars and a flute of their Champagne. 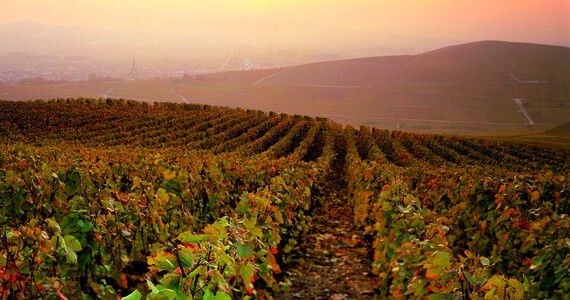 Walk to a second large, prestigious Champagne House in Reims for a tour and tasting. 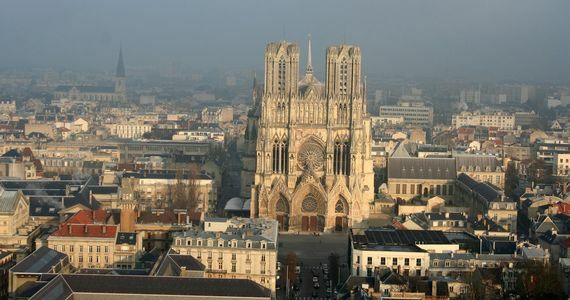 If you are spending three days in Reims, we will arrange for both tours to take place on day two. 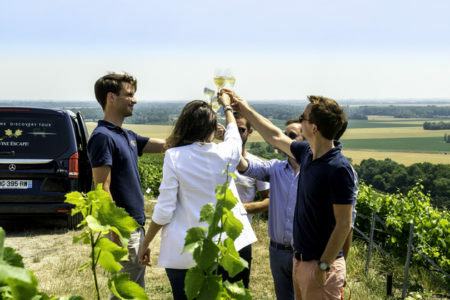 (ii) As for all of our Champagne holidays, the outline itinerary is indicative and is subject to minor changes depending on supplier availability. Availability cannot be guaranteed until we have received a confirmed booking, together with the deposit payment (or payment in full where the dates of travel are in less than 60 days). If the named accommodation / visits are not available, we will endeavour to find suitable alternatives of a similar grade; this may be subject to a supplement or a rebate depending on the price available. The hotel was excellent, clean, bright, modern and well-equipped. The location was perfect and even though it is a chain hotel, we felt it was very welcoming and not too corporate. Travel on the three day break anytime from the beginning of November to the end of February and from mid-July to the end of August, and enjoy a third night’s bed and breakfast free of charge. The price of this package does not include travel to Reims. 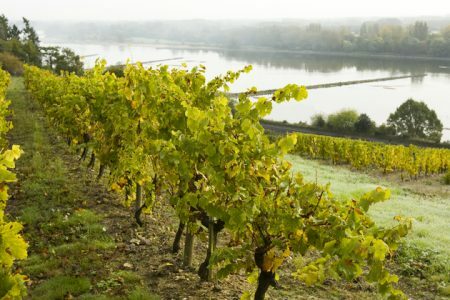 Please see our Travel to Champagne page for information about how best to travel to the region. To secure your Champagne holiday, a deposit of £100 per person is required. Your remaining balance will then be due 60 days before travel. Please call us on +44 (0) 1920 46 86 66 or e-mail info@grapeescapes.net to request a booking form. "Thanks for all your hard work, we really enjoyed ourselves. 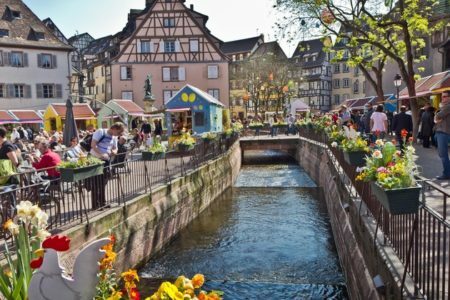 We enjoyed the trip very much, we thought the atmosphere amongst the group was very good - Thank you!" 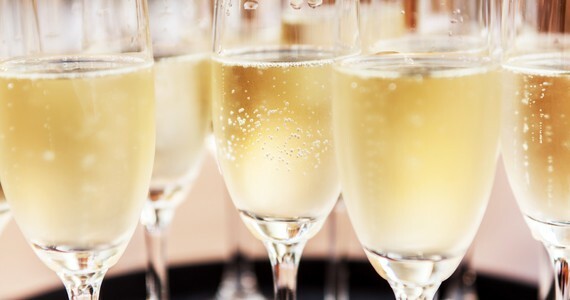 We offer an astonishingly large range of Champagne breaks to suit all tastes and budgets. Browse our packages to find your perfect trip.